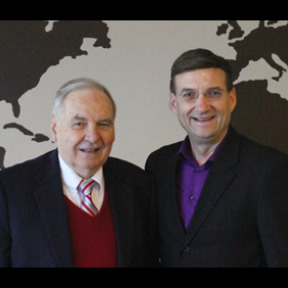 Learn to defend your faith with “12 Points that show Christianity is True”. This is a must have foundational series that builds logically one topic upon the other in laying down a foundation of Truth. 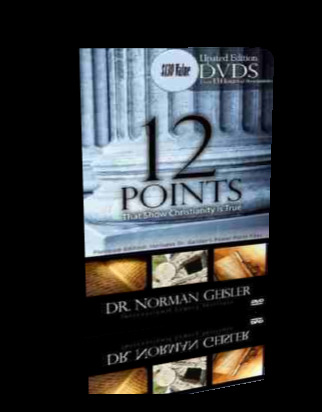 This popular DVD teaching set has been newly enhanced and provides a step-by-step defense of the Christian Faith. It follows the book “12 Points that Prove Christianity is True” and covers each chapter. Each topic flows logically from a Foundation of Truth through Theism, Miracles, the Reliability of the New Testament, the Claims and Proofs of the Deity of Jesus, and Jesus’ View of the Scriptures. This is a great foundational resource in Christian Apologetics for all who desire to defend their faith.